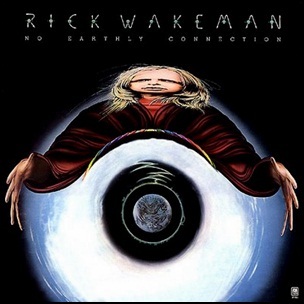 In May 1976, “A&M” label released “No Earthly Connection”, the fourth Rick Wakeman solo album. 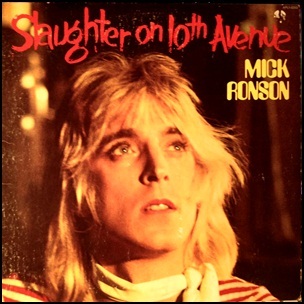 It was recorded January-March 1976, at “Château d’Hérouville” in Herouville, France, and was produced by Rick Wakeman. 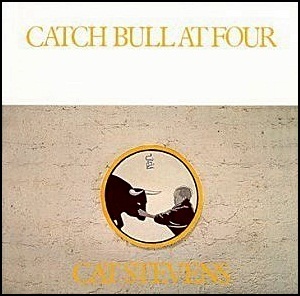 On September 27, 1972, “Island” label released “Catch Bull at Four”, the sixth Cat Stevens studio album. 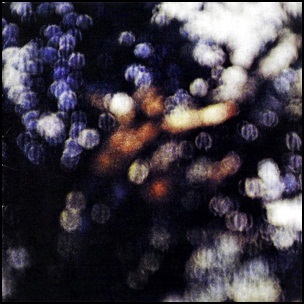 It was recorded in May 1972, at “The Manor Studio” in Oxfordshire; “Château d’Hérouville” in Hérouville, France; “Morgan Studios” in London, and was produced by Paul Samwell-Smith. The album was certified Platinum in the US by “RIIA”. All tracks by Cat Stevens except where noted. 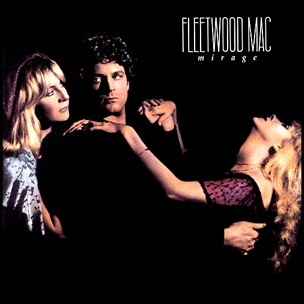 On June 18, 1982, “Warner Bros” label released “Mirage”, the thirteen Fleetwood Mac studio album. It was recorded and mixed 1981 – 1982, at “Le Château” in Hérouville, France, “Larrabee Sound Studios” , “The Record Plant”, “George Massenburg Labs”in Los Angeles, and was produced by Fleetwood Mac, Richard Dashut and Ken Caillat. “Mirage” was certified Platinum in UK by the “BPI”, Platinum in Canada by “Music Canada”, 2 x Platinum in the US by the “RIIA” and 2 x Platinum in Australia by the “ARIA”.